Question: Can I be pregnant if I missed my period but have a negative pregnancy test? Answer: Yes, you could still be pregnant, even if your pregnancy test was negative. It may be that you have miscalculated when your period was due. Perhaps you have tested too soon, and there is not enough hCG (hormone that indicates pregnancy) found when you tested. Most tests ask you to wait a period of time, usually a week, and then retest. Your hCG just about doubles every 48 hours in early pregnancy. 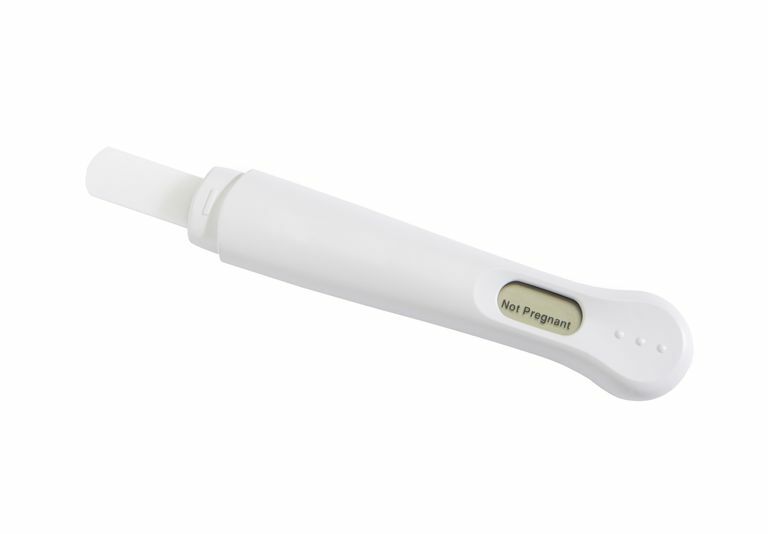 A home pregnancy test that is negative on Monday might likely be positive on Wednesday. It is also important to remember that despite the advances in urine home pregnancy tests, blood tests are still considered the most accurate at detecting early pregnancy, even with all the advances in pregnancy testing kits. If you retest in a few days and still don't have your period and you get a negative result, you may want to see your doctor or midwife. There are many reasons that your period may be late, and pregnancy is merely one of them.